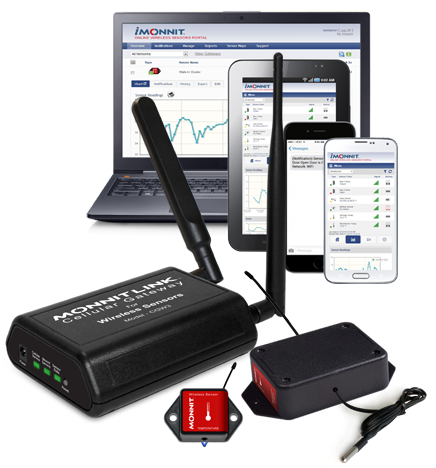 Remote Temperature Monitoring | Monnit Corp. Whether you are selling foods or maintaining a server, temperatures are of the utmost importance. Ensuring optimal temperatures in food storage coolers and freezers allows you to keep food fresh and prevents costly spoilage. Maintaining temperatures in your data centers or server closets can prevent equipment downtime and interruptions to business operations and productivity. 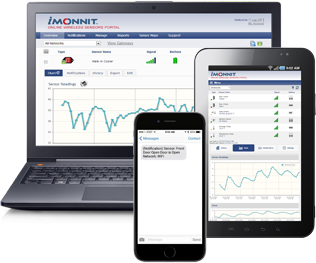 From food coolers to server racks, Monnit can help you maintain proper temperatures and alert you in real-time if temperatures go outside their optimal range. Ensure productivity by keeping servers within their optimal temperature range, preventing down time.